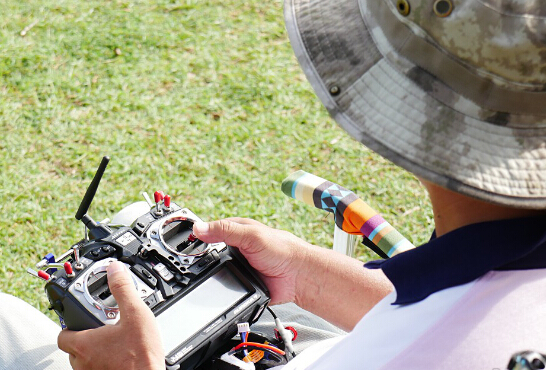 What Equip Was Used At First Taiwan FPV Racing Competition? FPV, full name: First Person View, but generally refers to the FPV that is a first person perspective UAV(UAV battery). And what it differ from the general speaking Aerial Photography UAV (which is more focus on stability and the ability of photographing) is that FPV is more in pursuit of flexibility, speed and flight experience. FPV is divided into fixed wing and multi-axis vehicle, although the former originated earlier,but the latter gradually began to develop in recent years, foreign countries also started some multi-axis FPV drone racing, although in Taiwan it is not yet universal ,But there are also a lot of amateur players in China, and these lovers gather together to hold the Taiwan’s first FPV drone racing contest. 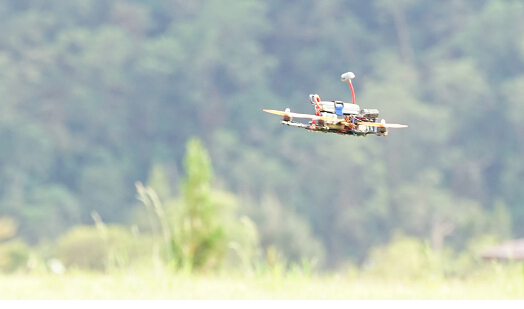 Since it is the first FPV drone racing in China ,so many rules and the system is still in groping, but generally it’s referred to other countries FPV competition regulations. The Competition adopting Circuit, a total of three times bypass, four participants ,they must bypass two main green bars obstacles, and pass through the four limit high arches,if does not get through arch,it will be required to fly again.And then elect the champion through semi and final champion. The reason why FPVs don’t take off together is to avoid mid-air collision, the second aspect is to avoid radio frequency interference, as some times the FPVs do not response(like just lie on the ground,can’t move), and also remote control device around the site will interfere , for example, frequency interference from remote control cars, remote control vessels. 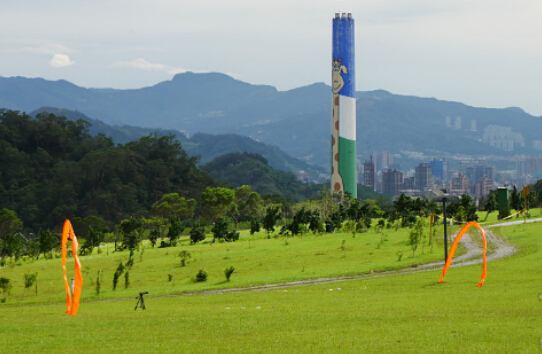 The game take place at an altitude of about 150M, Mucha - Taiwan Hang environmental restoration Crawford Park, the venue is quite open for the FPV racers to fly with few limit. Before playing FPV, first you need to know that FPV drone players crontrol the FPVs by a first-person perspective of the Monitor (or glasses), instead of looking at the body to control it. Why play like this? It’s because the body of PFV is quite flexible, when carrying around a cone or turning flight, it is difficult to distinguish the state of the fuselage and flight attitude, and therefore it must be a first-person perspective to control the body. Such feeling is somewhat similar to play first-person perspective flying games, therefore, FPV players in the game are all looking at the screen , a group of people take with a chair each one, and with a display screen set on the grass, the players will watch the screen to concentrate on operating the remote control, it is probably a major feature of the FPV game. Currently FPV players mostly used their own DIY FPVs, in order to fly stable, fast and flexible, specific accessories include: FPV drones, remote control, Monitor, or glasses, FPV battery ,etc. But the cost is not as much high as imagine, single frame need about five thousand, and the cost of remote control and Monitor Level depends, about 20,000 you can play the game,but it’s not enough for these DIY Makers , camping chairs, sunshade ,and the like are also needed.